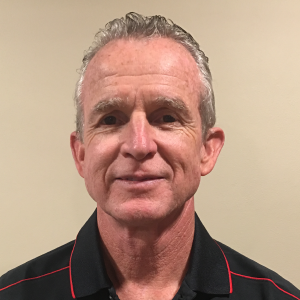 We are happy to announce that Rich Lawson is Fullerton’s newest member of Fullerton’s sales team. Rich will be covering Connecticut, Delaware, Maine, Maryland, Massachusetts, New Hampshire, New Jersey, New York (southern tip including Long Island), Pennsylvania (eastern side), Rhode Island, and Vermont. 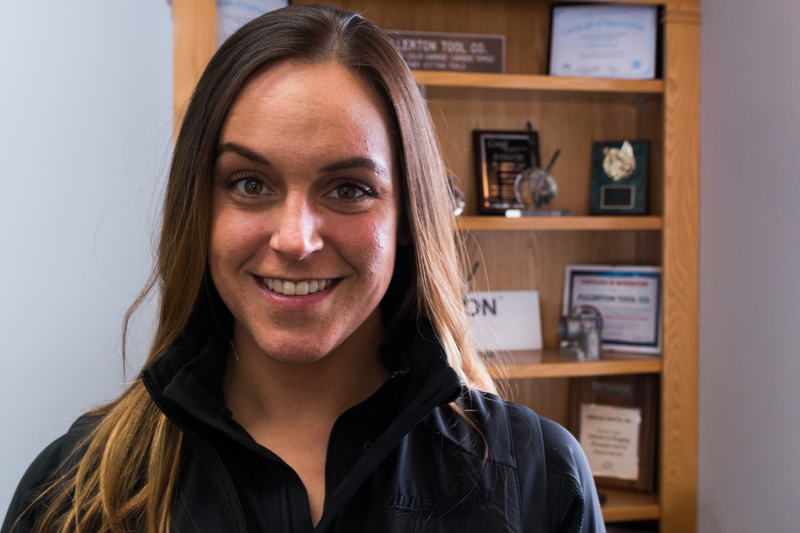 We are happy to welcome Whitney Miller as the newest member of our Fullerton sales team. Whitney will be responsible for covering the state of California. As 2018 comes to a close, we can’t help but take a look back at the amazing year we’ve had at Fullerton and the promising opportunities ahead for this company. We’ve had a successful 76th year of business with a lot of accomplishments to celebrate, of which we’ve highlighted a few of these accomplishments below. 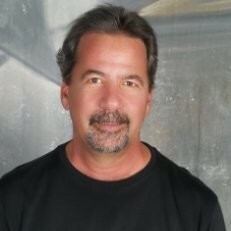 We are happy to welcome Frank Vaccaro as the newest member of our Fullerton sales team. Frank will be covering Arizona, Colorado, New Mexico, Utah, and Wyoming as our West Coast Regional Sales Manager.